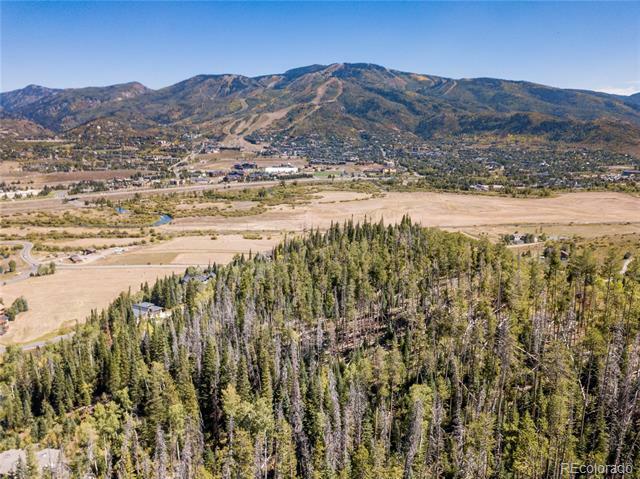 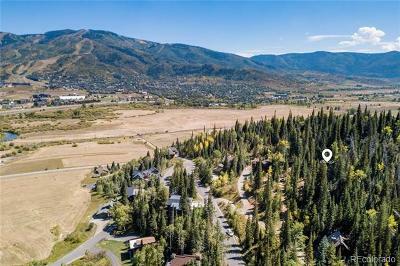 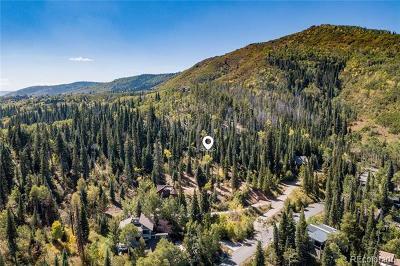 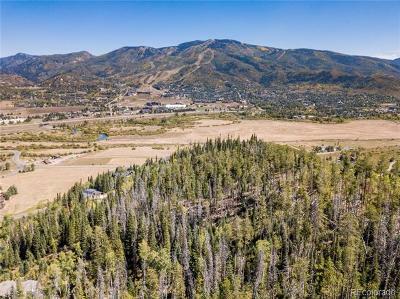 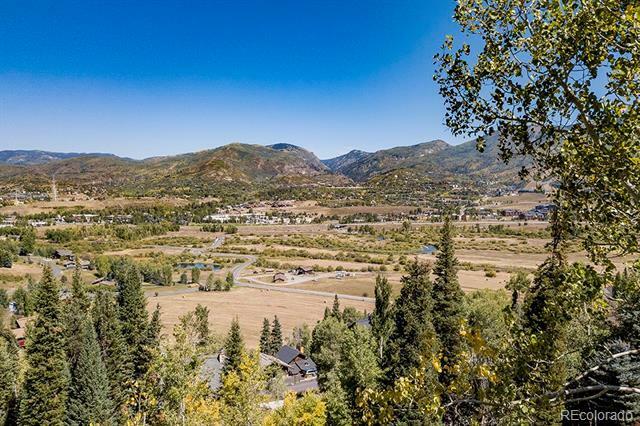 Land lots that are abundant with mature aspen and pine trees are hard to come by and this one is an absolute gem in the Tree Haus Neighborhood. Adjacent to open land and offering great views of the Steamboat Ski Area, this lot looks down over the Yampa River. 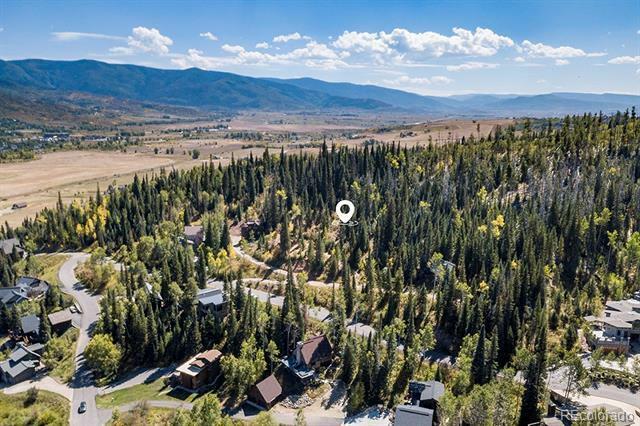 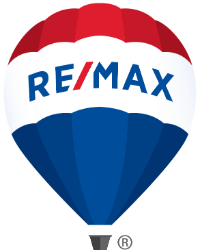 You will enjoy a great deal of privacy yet you are so close to world class skiing, fly fishing, tubing on the river, restaurants, shops and more. 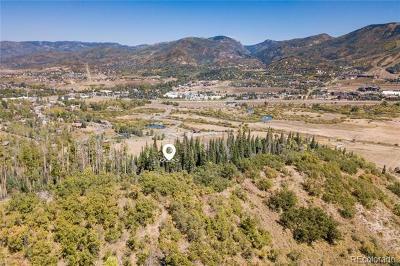 All utilities are available, a survey is completed with corners marked and this lot is ready to build. Possible seller financing.